This British team, whose primary focus is the next America’s Cup, has discovered a new profound passion for coffee. The result is a beautiful collaboration between two brands, both represented by core principles that emphasize care and quality. 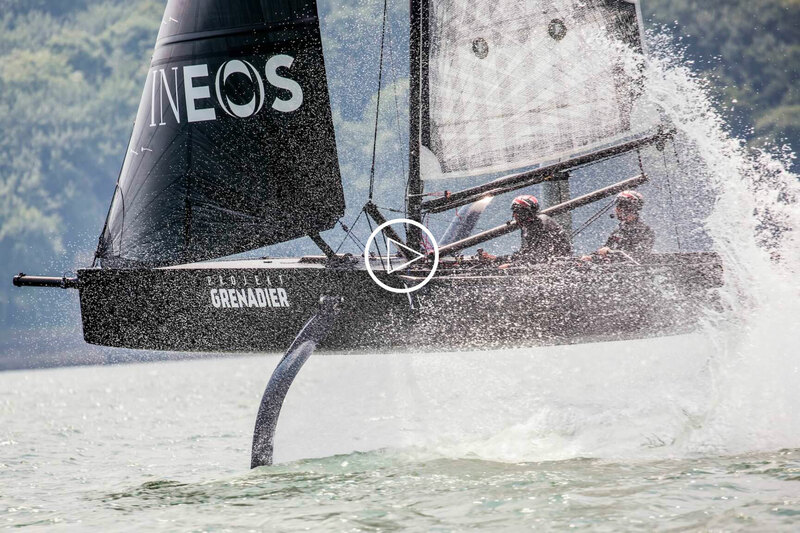 We are thrilled to put a spotlight on one of the most ambitious sailing teams of our time, INEOS, who will be participating in one of the most important competitions for their sport. The prestigious America’s Cup, whose origins date back over 150 years. In striving to be the best, execution is key. Every detail including the type of materials and training programs must be thought of with utmost precision and care. 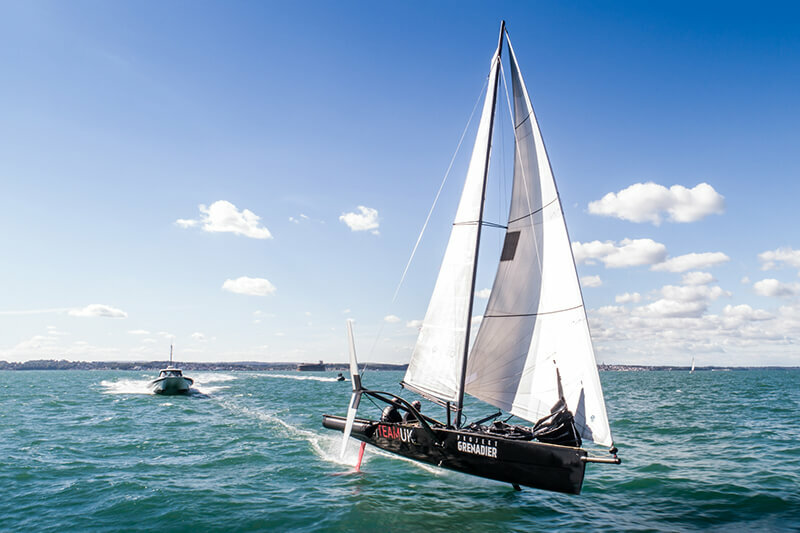 This teams’ determination is summed up in the mantra that skipper Ben Ainslie (one of the most successful and legendary sailors of all time) repeats: bring the America’s Cup back to Britain. 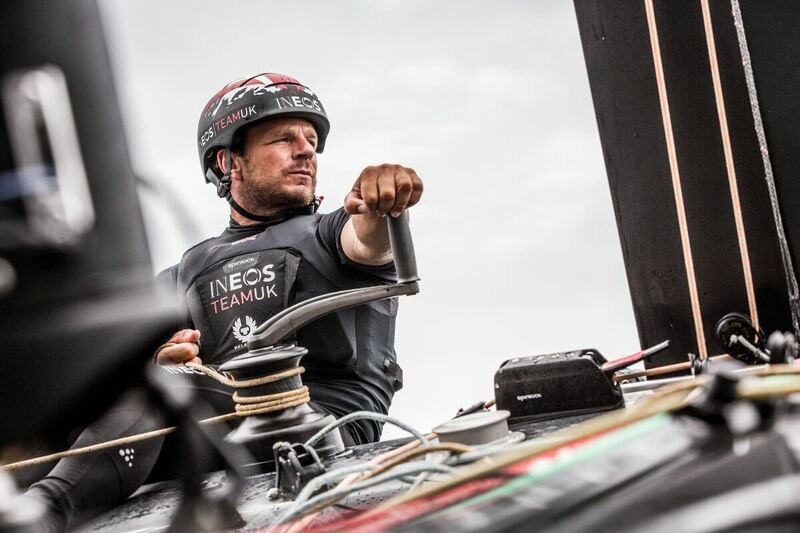 Bringing the Cup back would be a first since 1851, a priority for a nation that has always placed navigation at the. 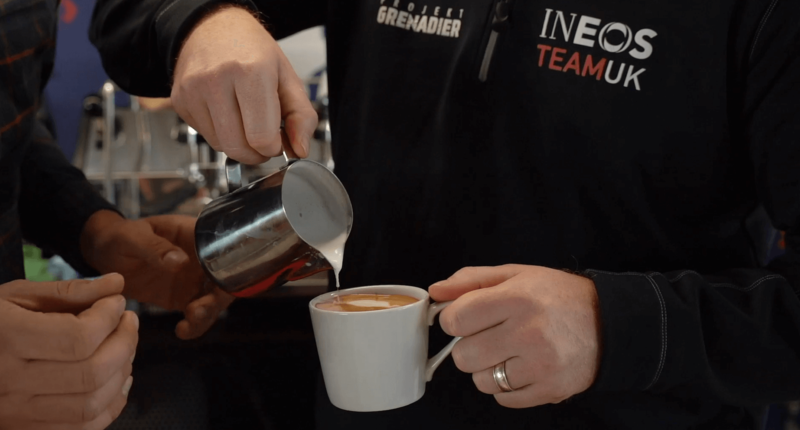 “The headquarters of the INEOS TEAM UK is located in Old Portsmouth, where we are fortunate to have a break room equipped with a La Marzocco. Sports teams are built on their culture, you have to have an ethos in place that drives culture and then culture drives performance. Common spaces foster inclusivity and togetherness. Every time we take a break and grab a coffee and talk, it brings us together and makes us stronger.”- Ben Williams, Head of Human Performance.